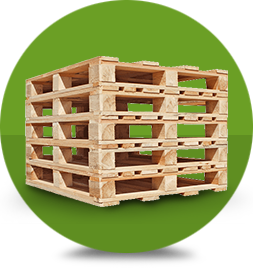 is a wooden pallets manufacturer. Our main office is located in Kluang, Johor. We also supply heat treatment and chemical treatment pallets, according to the needs of our customers. 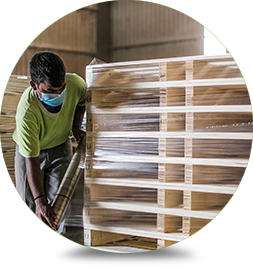 BE Packaging And Logistic Sdn Bhd builds pallets from selected high-grade mixed hard wood for strength and durability. This will provide maximum safety for your product during transport and storage and create a long-lasting, heavy-duty pallet that goes the distance. Shall you have any further enquiries, please feel free to contact us. 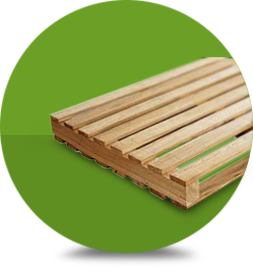 We manufacture various types of wooden pallets. We also supply Heat Treatment and Chemical Treatment pallets. We provide highest quality products & services to customers at reasonable price. We have excellent sources and reliable network. We build pallets from high-grade mixed hard wood for strength and durability. This will provide maximum safety for your product.